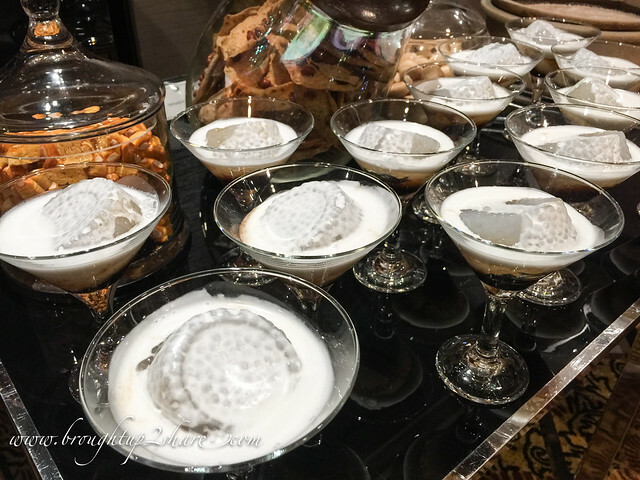 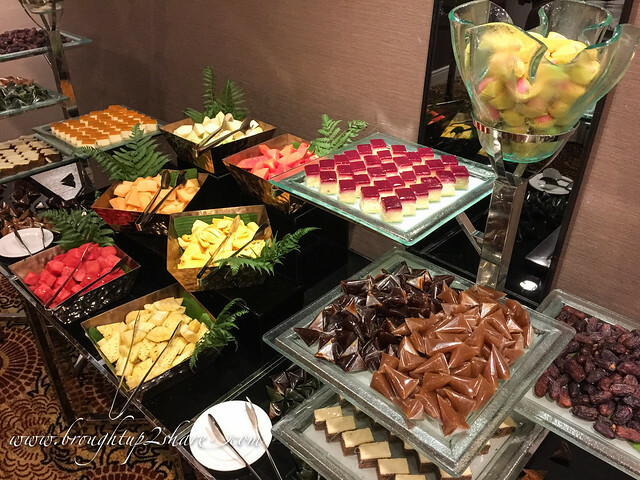 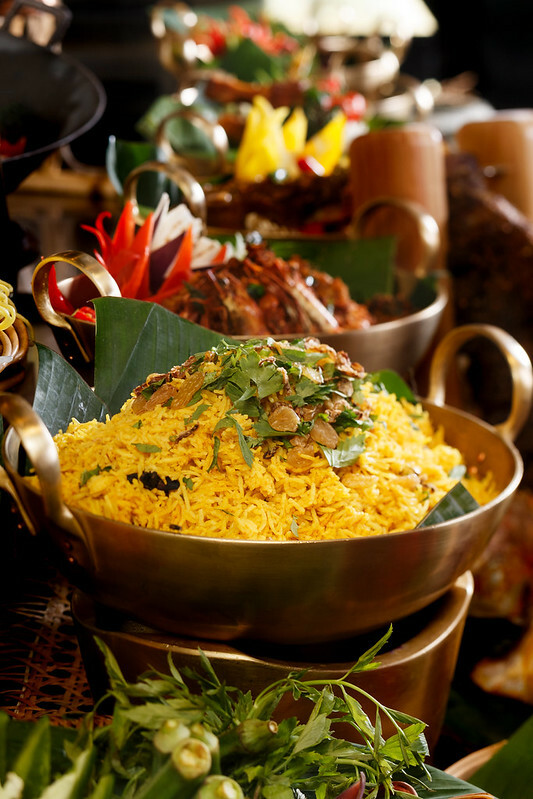 friends and families at The Majestic Hotel Kuala Lumpur as they present the Festive Variety and Festive Banquet menu. 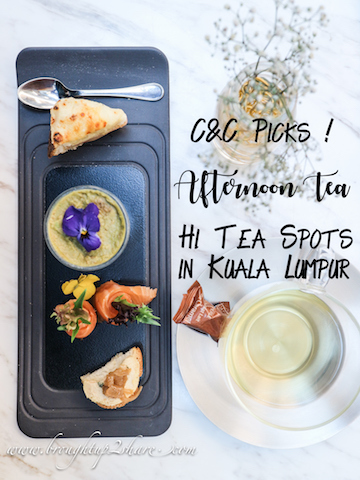 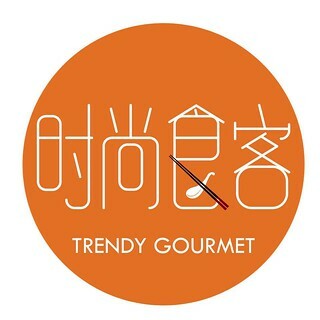 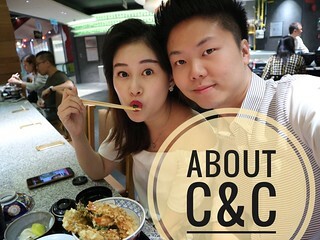 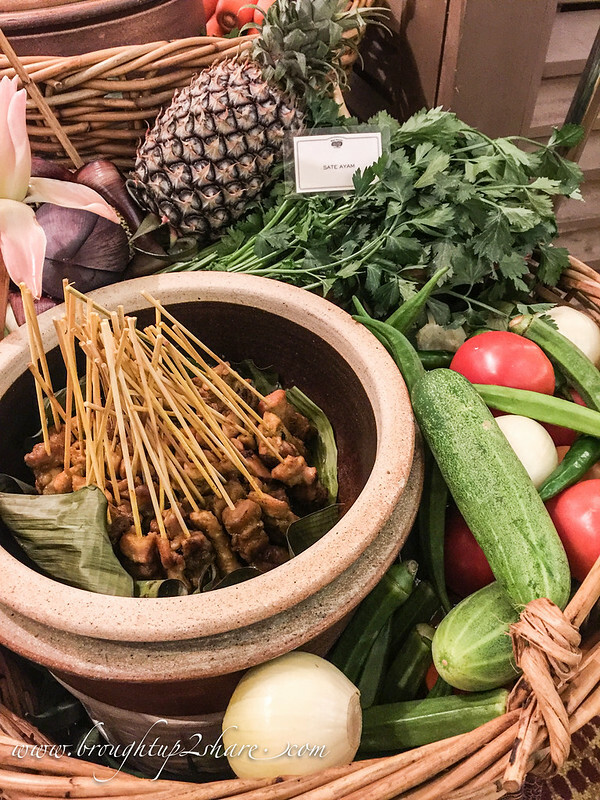 Featuring two open kitchens, Contango serves a wide variety of dishes freshly prepared to order, with cuisine ranging from Thai, Japanese to Western Grill and Italian, including a special focus on Local Malay Cuisine this month. 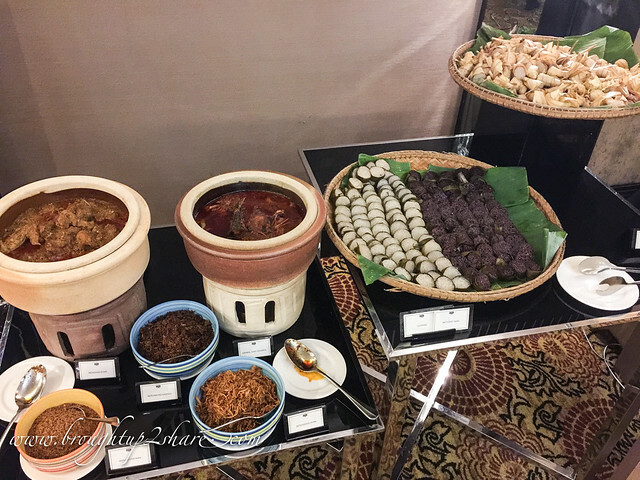 Head to the taste of the northern flavours at the nasi campur section for mouth-watering dishes such as ikan patin masak tempoyak, sotong masak asam, ayam sambal bunga kantan, masak lemak telur itik, sambal ikan bakar and pajeri terung. 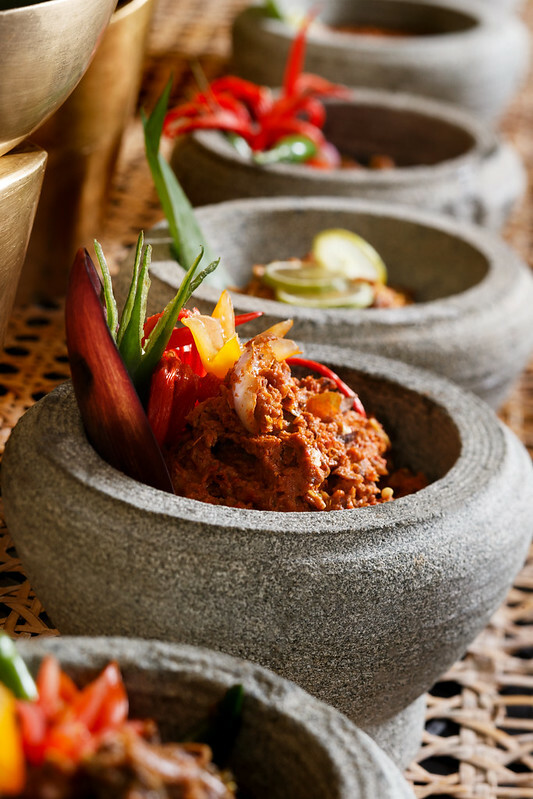 Enjoy the tender and flavourful kambing kerutub with soft and fragrant nasi hujan panas seasoned with local spices, turmeric and shallots or nasi putih will be introduced throughout the festive season. 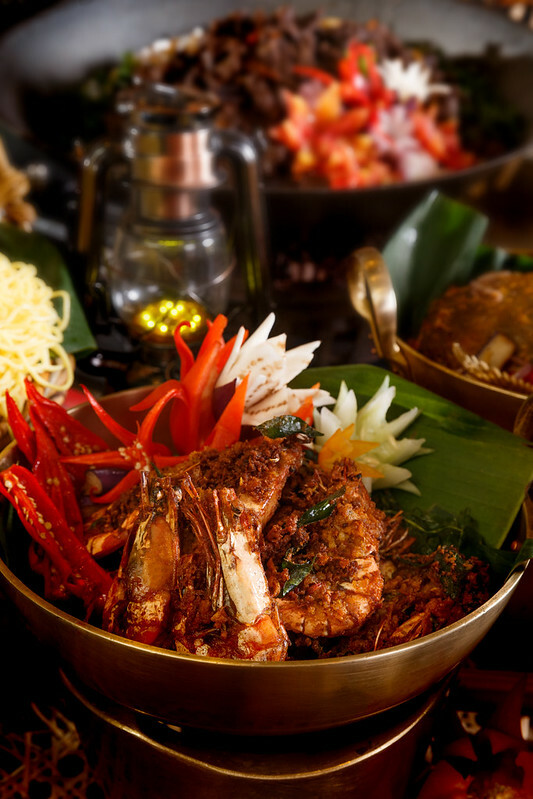 Experience a culinary feast The Majestic Way with Majestic Festive Banquet Dinner. 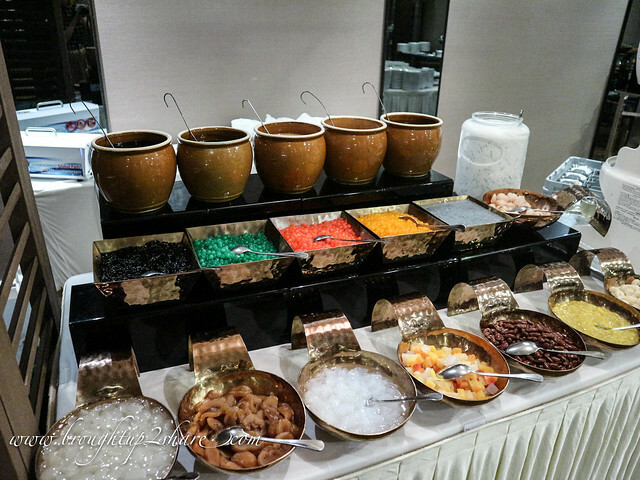 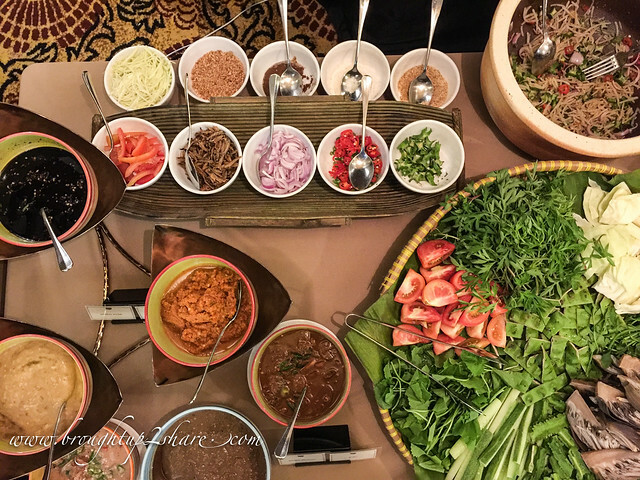 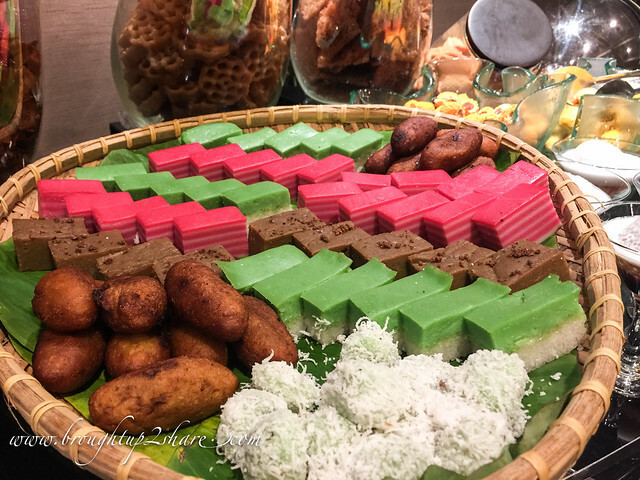 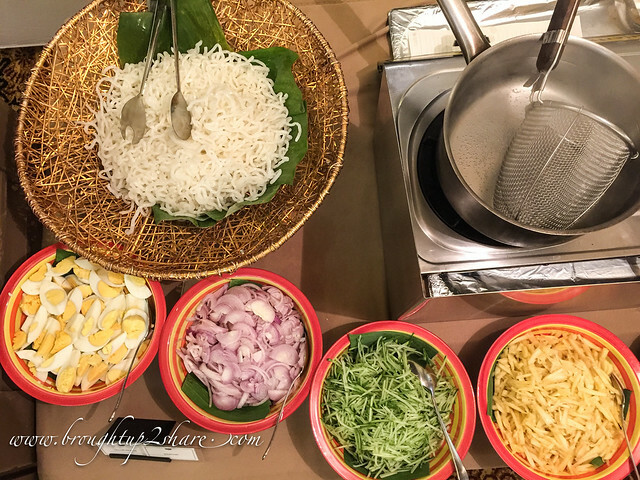 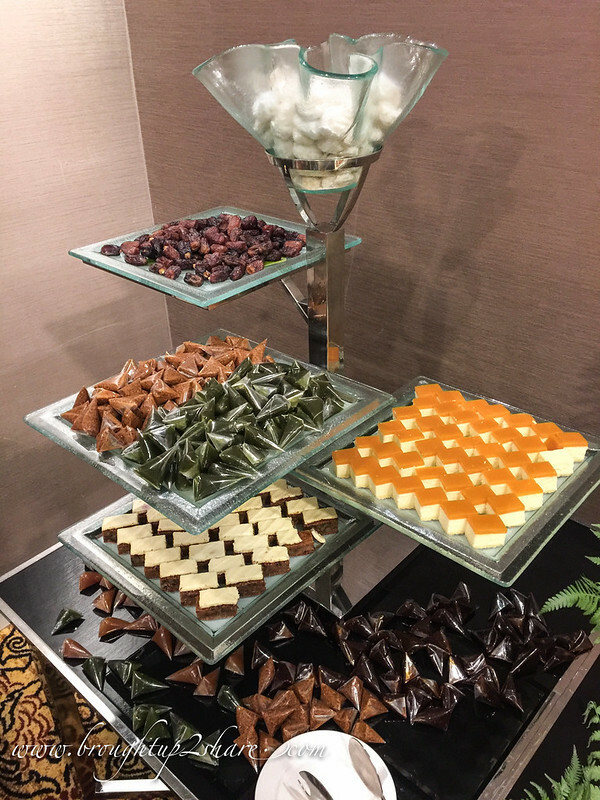 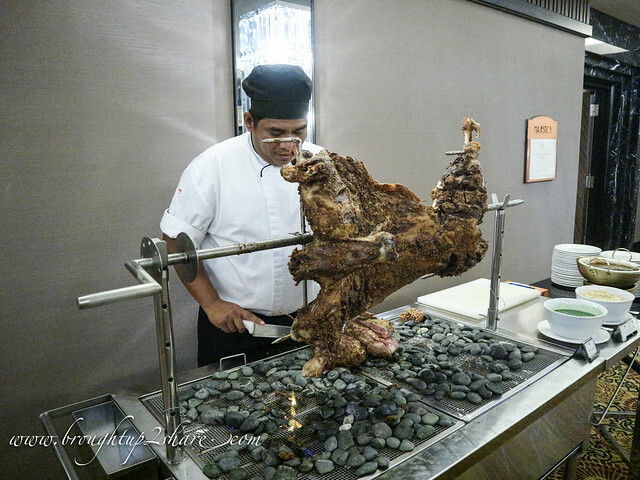 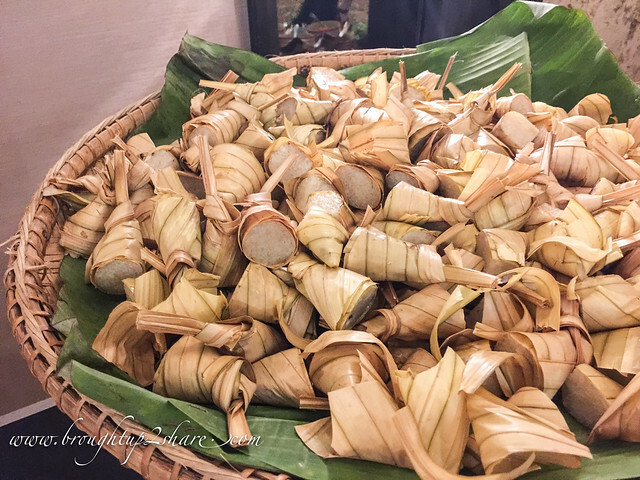 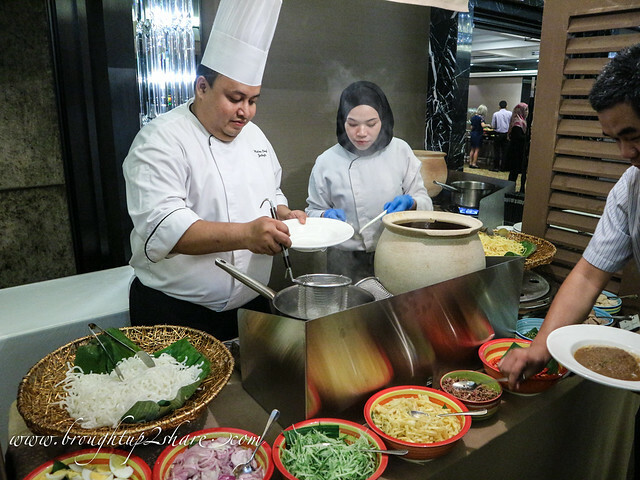 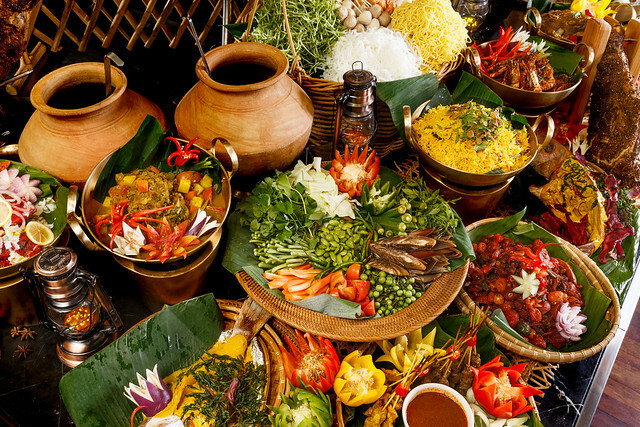 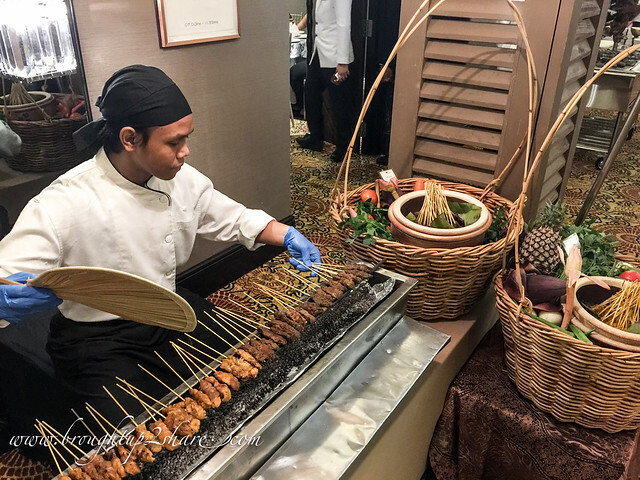 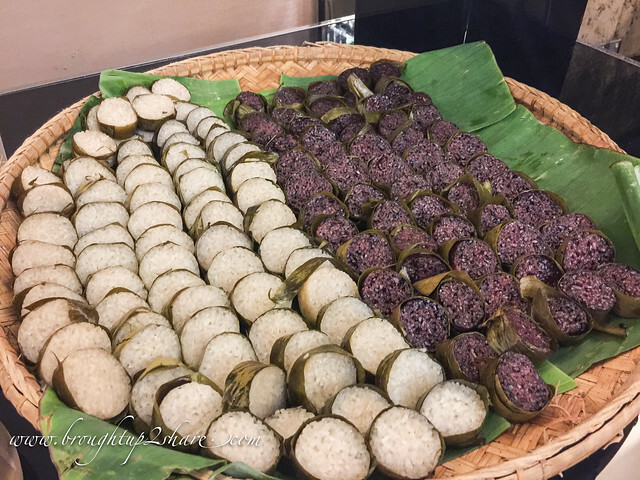 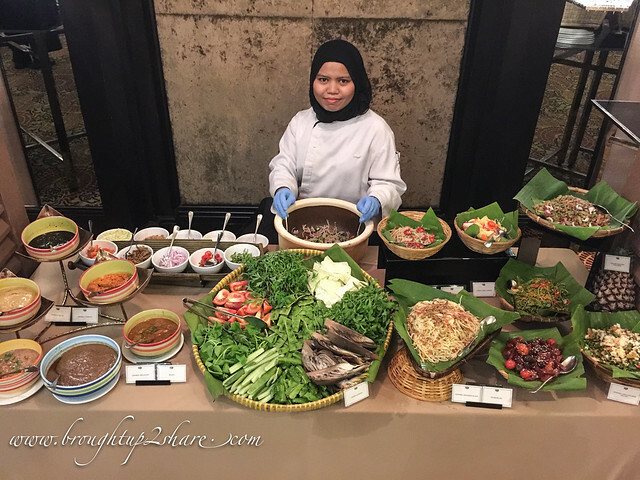 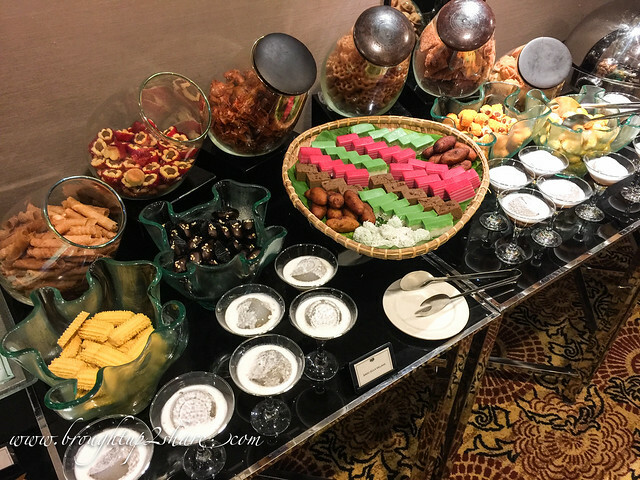 Savour more than a hundred classic Malay recipes prepared specially by Chef Zaidi and his team presenting the famous nasi minyak jentayan which was formerly brought in from Sumatra Selatan by the Indonesian traveller. 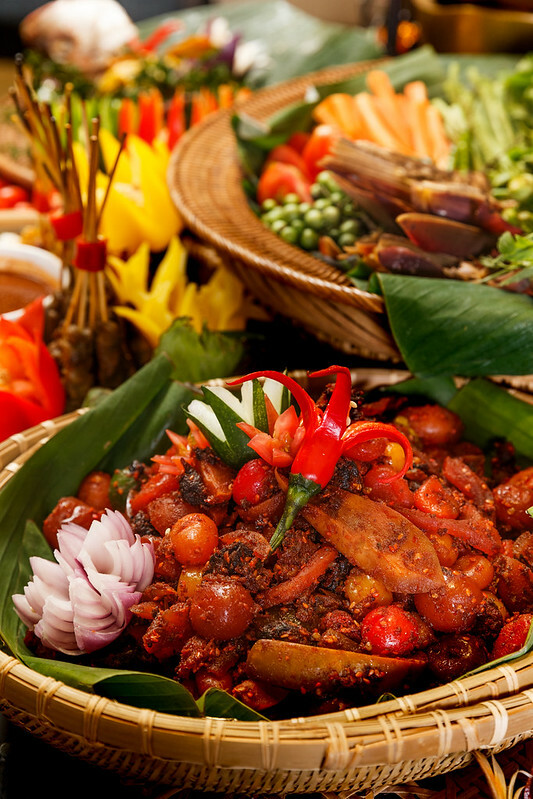 Other side dishes such as udang goreng berempah pulau mutiara, sambal bilis cek mek molek and acar buah senandung malam.